Welcome to Qismat Yinus' Blog: Genevieve Nnaji Is Stunning In This New Photo!!! 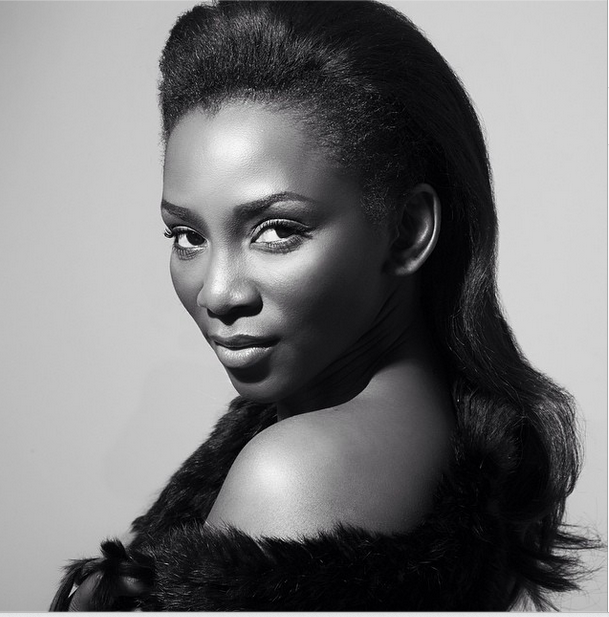 Genevieve Nnaji Is Stunning In This New Photo!! !